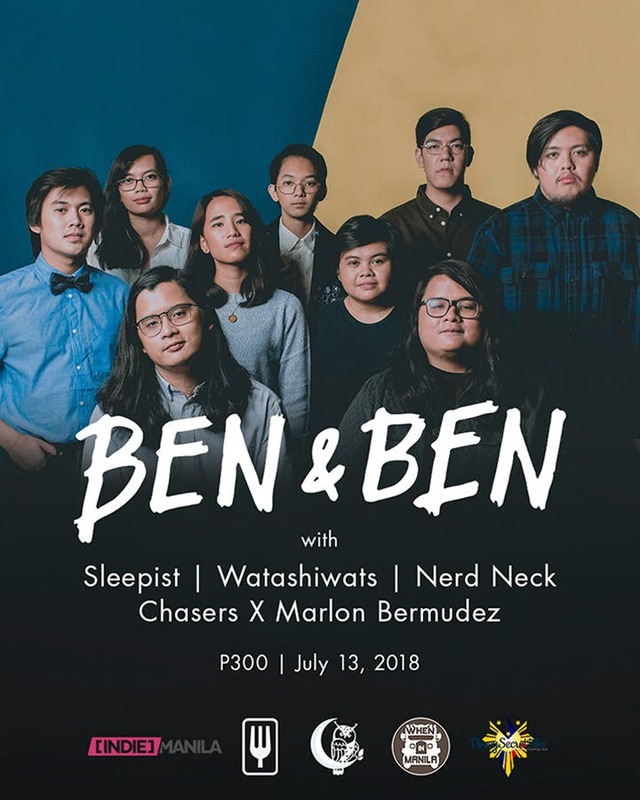 Love Ben&Ben? Here are some songs we look forward to hearing at their gig at The Warehouse Food Hub tomorrow. 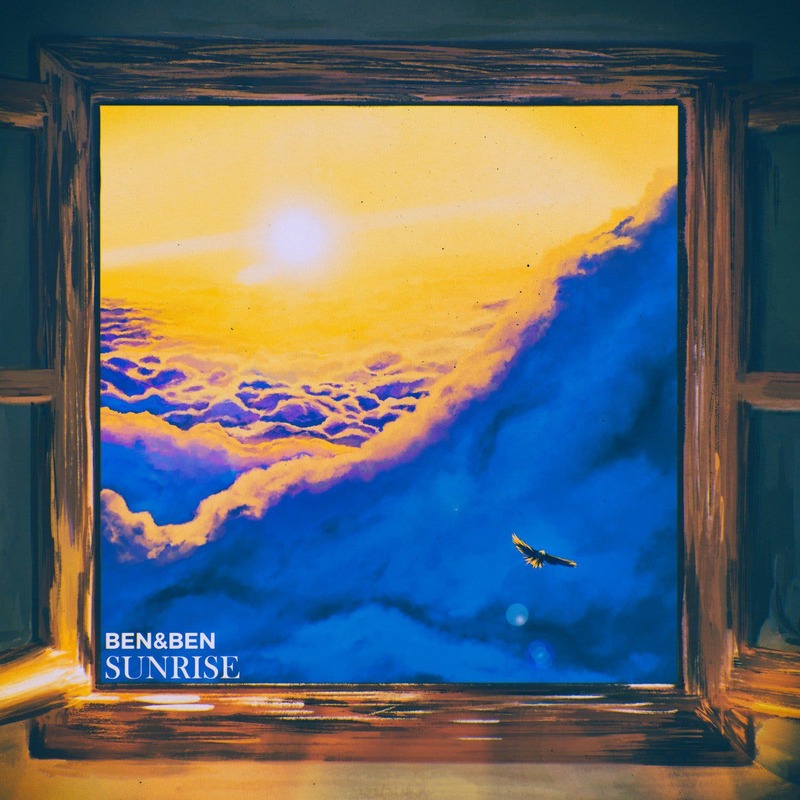 This newly released Ben&Ben song focuses on waking up, experiencing hard times in life, and facing life with positivity. This song has an upbeat tune and positive lyrics. 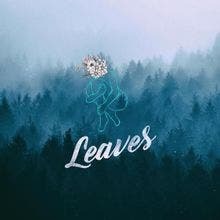 According to Ben&Ben, this song is about yearning for the past, but facing it with optimism and hope for what’s next. This song is about coming home – not literally coming home to a house, but to a person. This song taught us that home is not about places, but sometimes also about people. This song shows how love can make you feel fulfillment in life. This song focuses on two lovers who love each other so much. That night, they don’t care what tomorrow brings since they are sure about each other and the fact that they will grow old together. People who are in a happy relationship will definitely be able to relate to this song. This song is simply about forgiving someone who hurt you a lot. This song is calm and relaxing; but when you dig deeper into the lyrics, this song is heavier than its aura. Even though this song will give you the feels if you can relate to it, it also just like any other Ben&Ben song. It is about positivity in a situation that you know is not easy. Most people will be able to relate to this song, especially the broken ones. If you’re on a rebound or have recently been friendzoned, this song is for you! 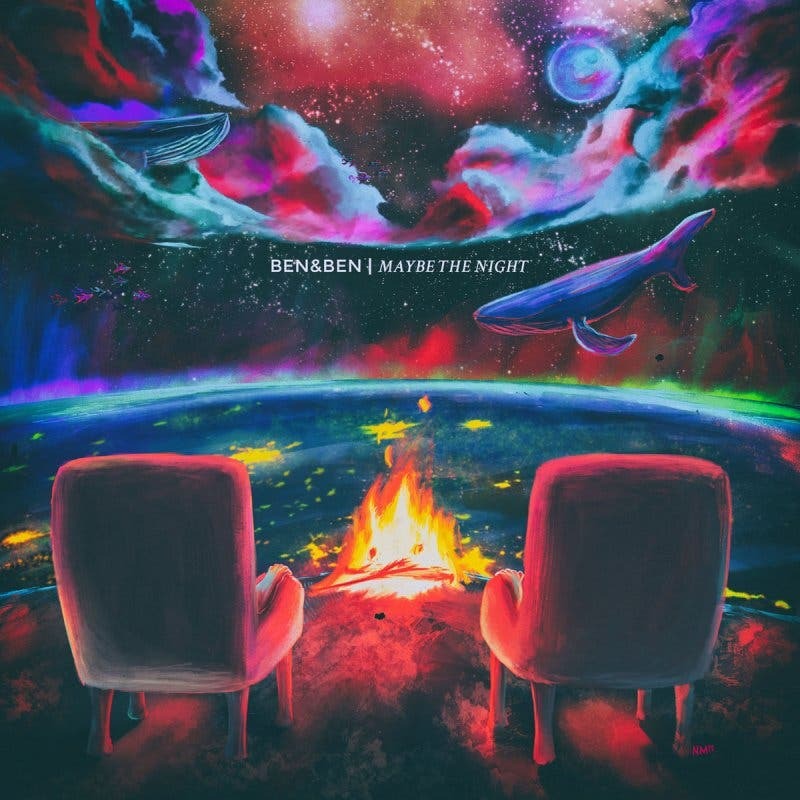 Ben&Ben has got you. Also, this song is my personal favorite because it describes my love life perfectly. 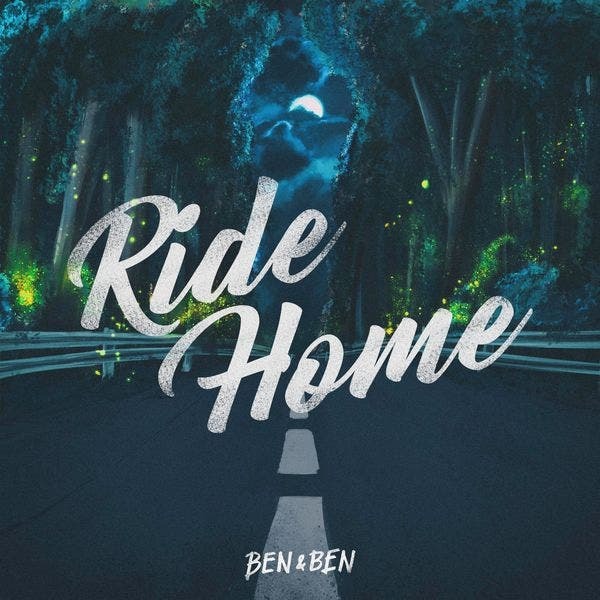 This song is also the most-streamed Ben&Ben song on Spotify, and it also hits the music and radio charts. Interested in joining the event? You can avail of the tickets for 300 pesos at The Warehouse Foodhub itself or you can make reservations online. 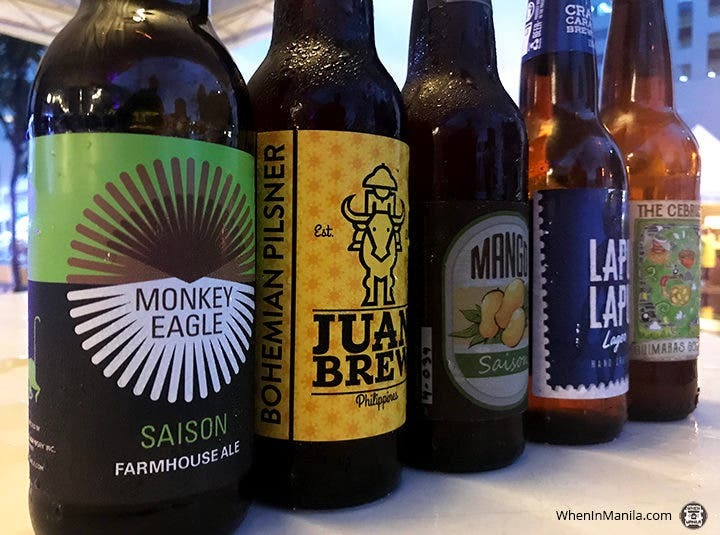 The event will start at 7PM, but the food hub will be open to customers as early as 5PM. See you there!